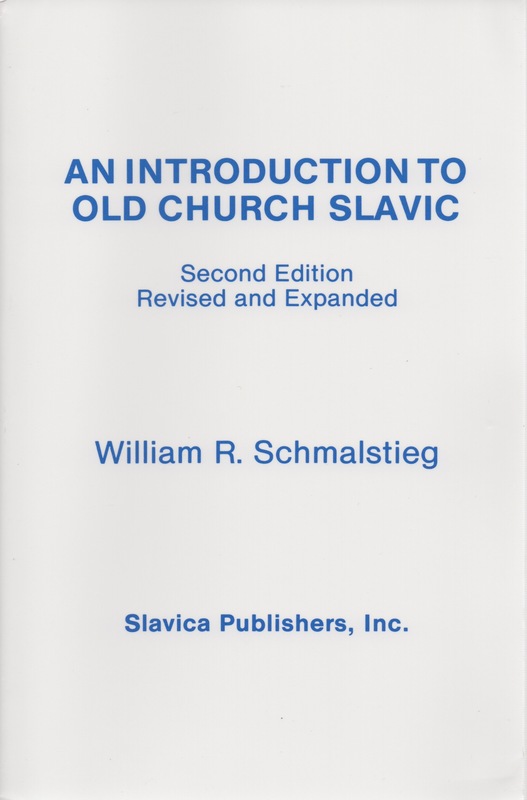 Because this book contains not only the grammatical material, but also readings and a detailed glossary for them, with full cross-referencing, it makes a complete introductory course in OCS. All paradigms and reading selections (except the Freising texts) are in the Cyrillic alphabet, and the entire book makes liberal use of bold face, italics, etc. The 75-page Glossary lists every word in the texts in the form in which it actually occurs, along with short explanations of the grammar and references to appropriate paragraphs in the body of the text, thereby making the book suitable for self-instruction. Considerable comparative linguistic information from Russian, South Slavic, Baltic, and more generally Indo-European is also given.